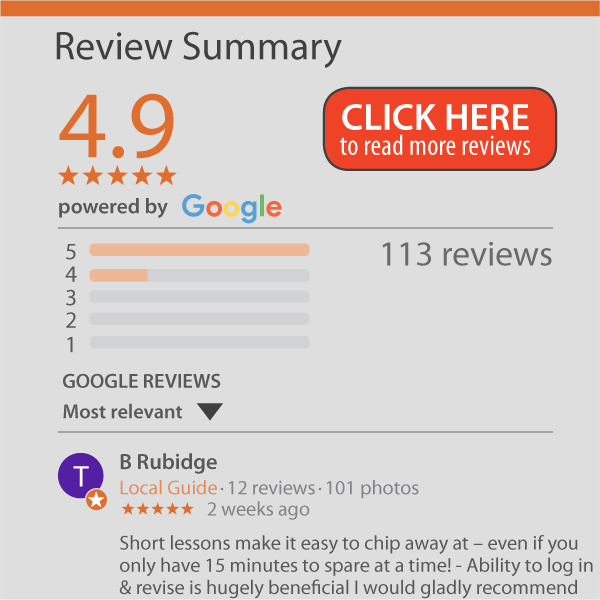 Adrian, this is an excellent course and I will recommend it to others. Very thorough, easy to follow and informative. I learned lots of tips to perform tasks more efficiently. 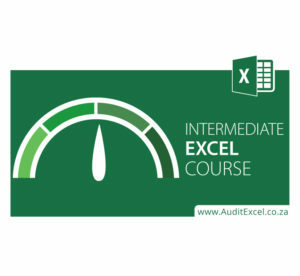 I will be signing up for the Advanced Excel course today.